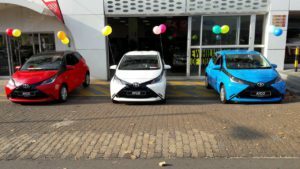 CMH Toyota Alberton had some fun on their Toyota Aygo test drive day when they launched a special on the New Toyota Aygo from only R 2600.00 per month. The Toyota Aygo truly amazed the customers with its looks and comfortable drive. Toyota has upgraded the Aygo with a tight steering point that gives great manoeuvrability. With its cheeky compact body meant you will also be able to park wherever you want and look good doing it. 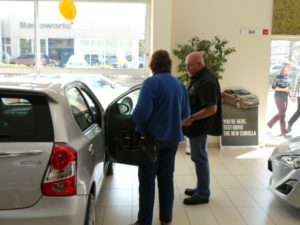 A lot of their customers looked forward in joining in on the fun that day and they all were truly amazed on how comfortable and fun the Aygo is to drive. 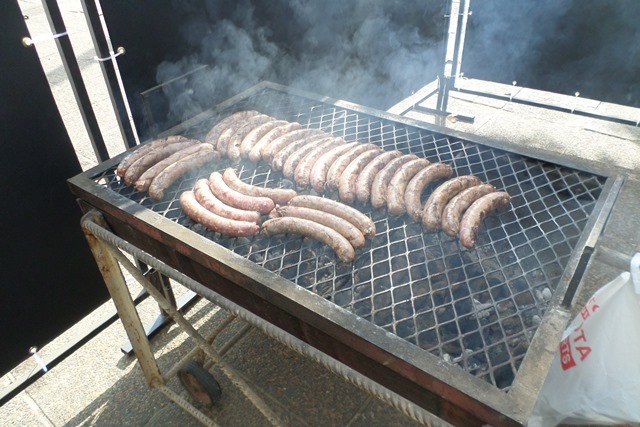 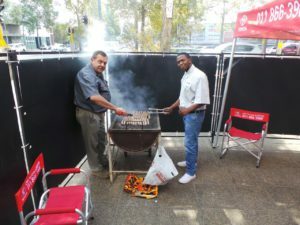 From early the morning that day on the 26 of November 2016 the sales executives starting preparing some sausages for their customers free hot dogs, just to thank their customers for their loyalty and also to award them after each Toyota Aygo test drive. 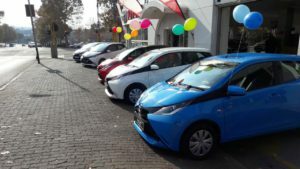 A lot of their customers requested more test drives and a lot of applications went through. 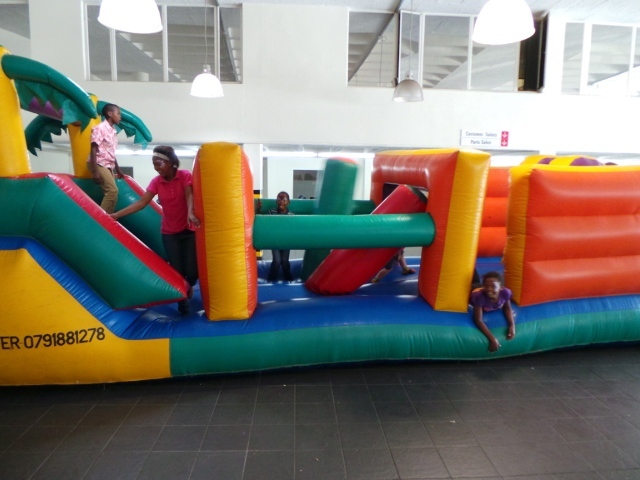 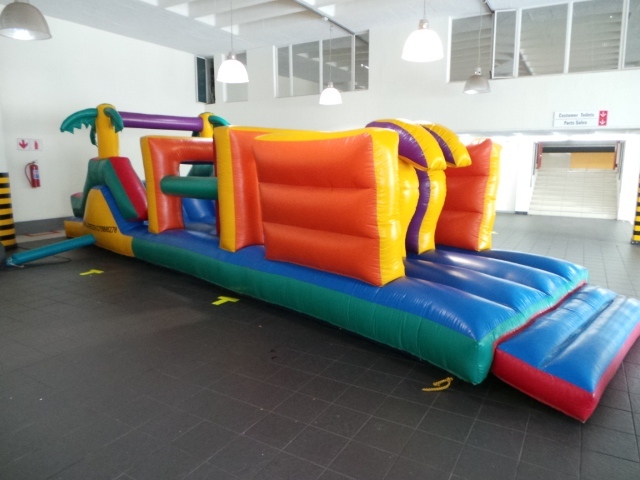 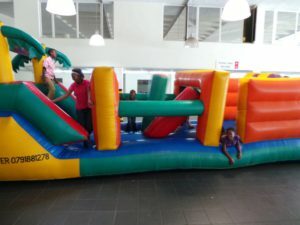 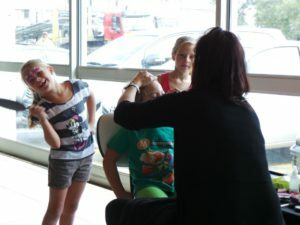 The children were also entertained with a Jumping Castle while their parents went on test drives. 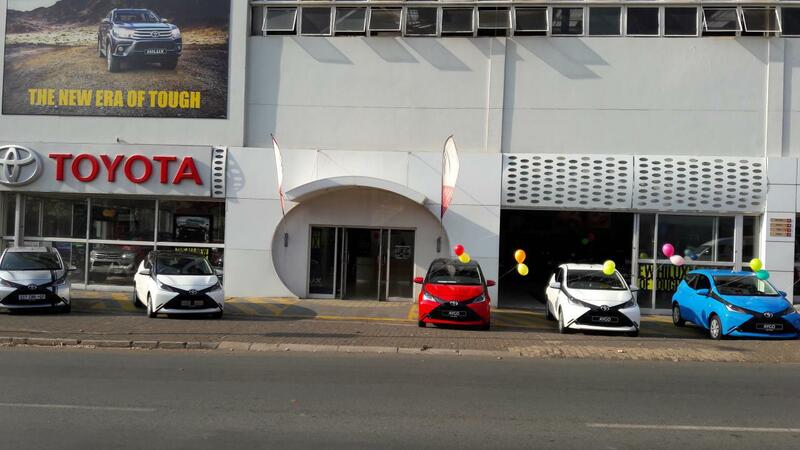 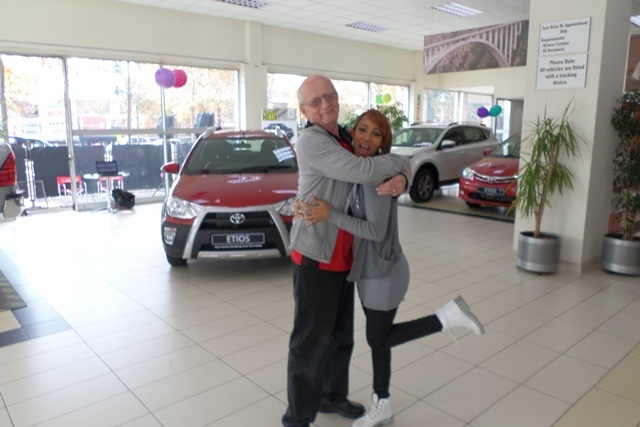 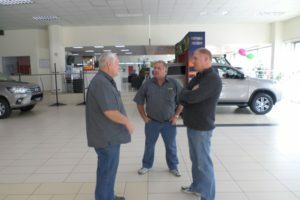 CMH Toyota Alberton is truly blessed to have such loyal and happy customers and would like to thank each and every person for joining them on that day.